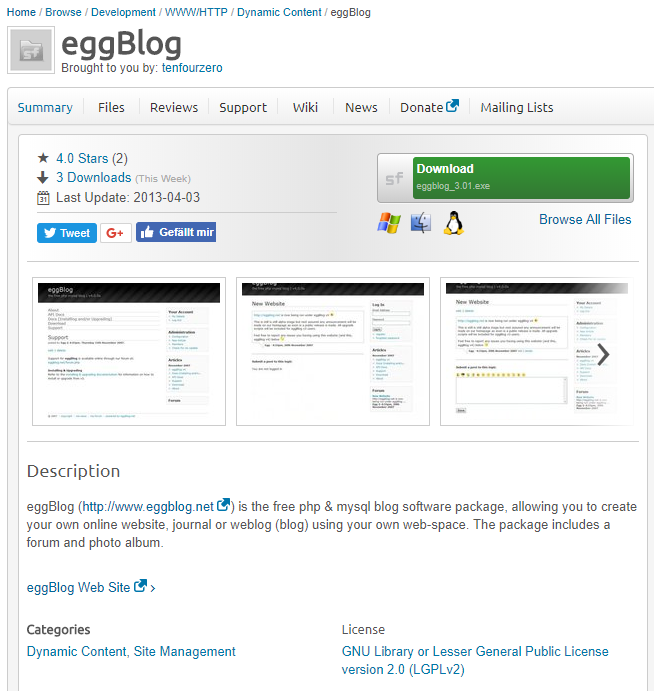 Want to quickly see how the open-source software EggBlog works? 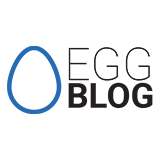 You'll find a free and updated demo installation of EggBlog here. We are currently updating the EggBlog demo. Please check back shortly. There will be a new version up soon. 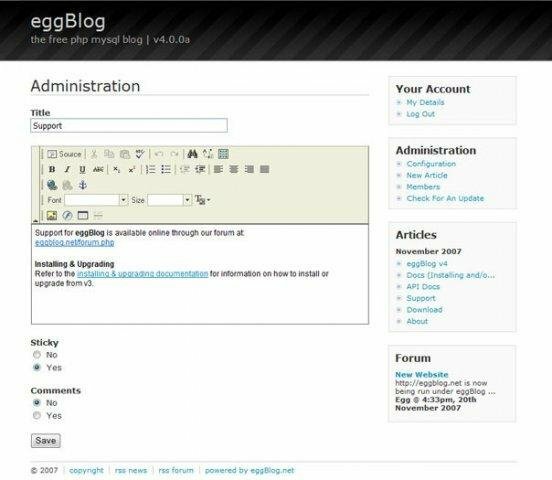 EggBlog is a free open source blog software package developed with PHP as a programming language that uses a MySQL database to store information. 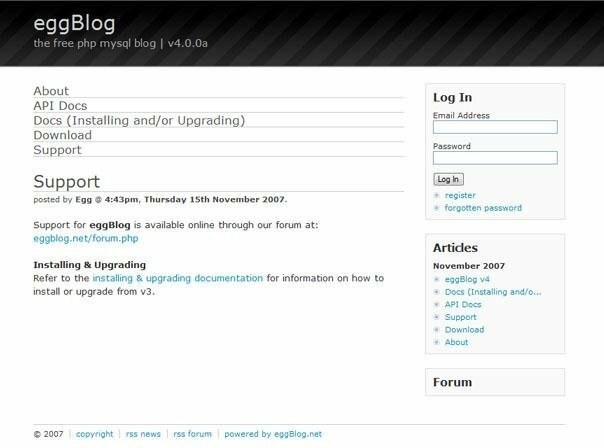 EggBlog was first registered on SourceForge on December 19, 2005 and allows you to create your own online website or weblog with a simple installation process. The package comes with a forum and a photo album and is mainly directed towards advanced end users, developers, or system administrators. The screenshots below will give you a preview of how an EggBlog demo looks like. You can download the files using the link below to set up your own EggBlog demo. The latest version available for download is 4.1.2 and was released on August 12, 2009. 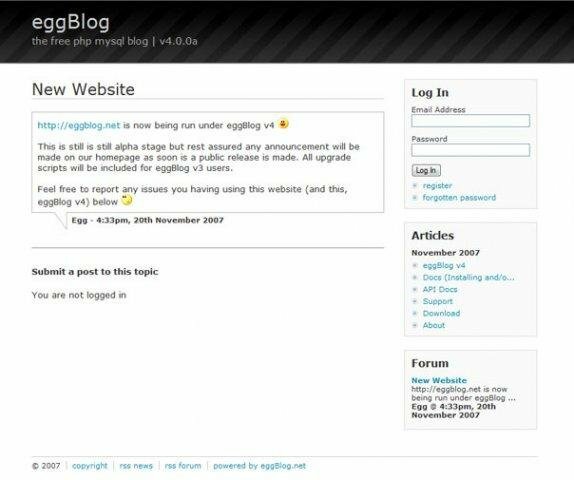 EggBlog is no longer being developed or maintained, so a demo site is not available at this time.